I've recently discovered Farfetch.com an amazing web store filled to the brim with amazing luxury and designer labels. While web window shopping I've compiled my very own lust list and items I'd love to invest in to complete my wardrobe. My focus Alexander McQueen and Vivienne Westwood. These two brands are perfection in my eyes with their unique and stand out creations they speak to the glamour, punk, goth, glam girl inside. 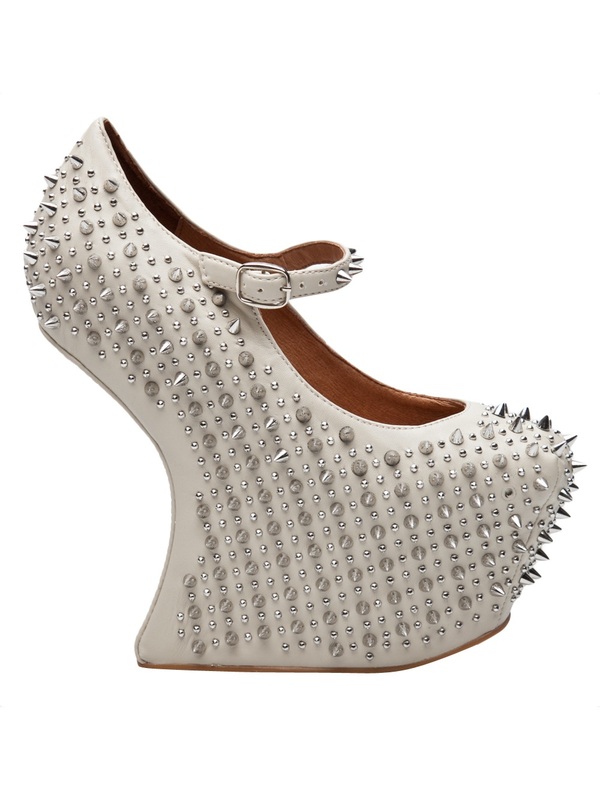 The to finish off my list my addiction - Jeffrey Campbell's! 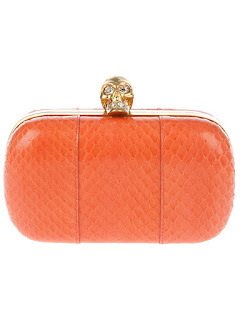 A bright peach clutch to match everything from fluro colours prints and plains black. This python skinned clutch features a gold skull clasp giving it the McQueen touch we all adore. The clutch is perfect for any occasion where you really want your accessories to pop. Perfectly paired with your favorite little black dress. 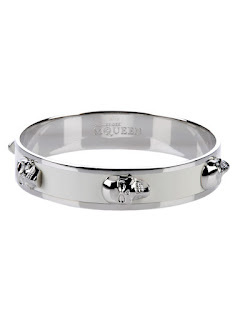 More skulls but this time in a silver tone simple and elegant bangle I would wear this day and night, with everything in my wardrobe and it would never leave my wrist. 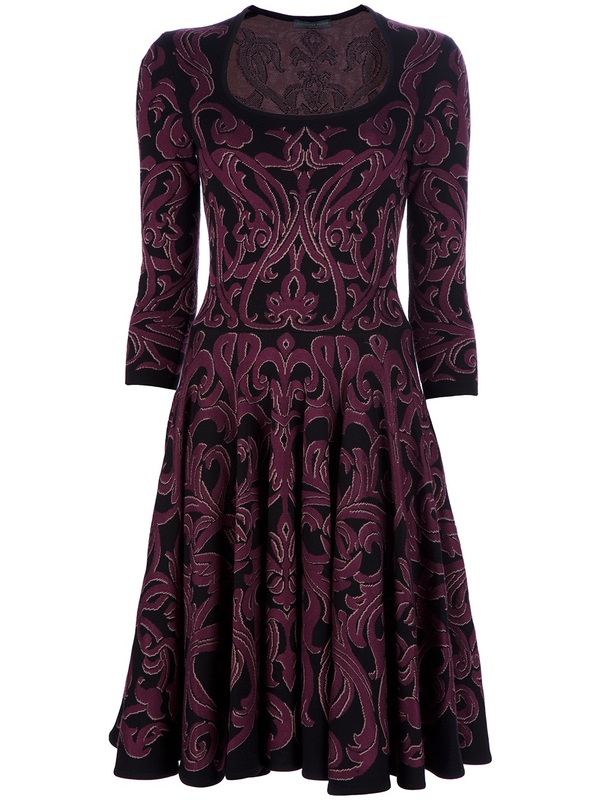 A stunning purple and black print dress in a brilliantly flattering cut. 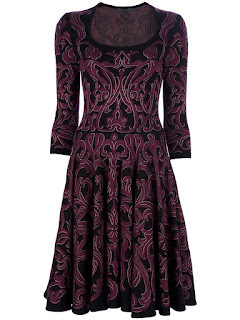 The fabric on this dress is amazing, the purple really pops and this will definitely turn heads. Perfection in shoe form! My ultimate black pump - why my ultimate? 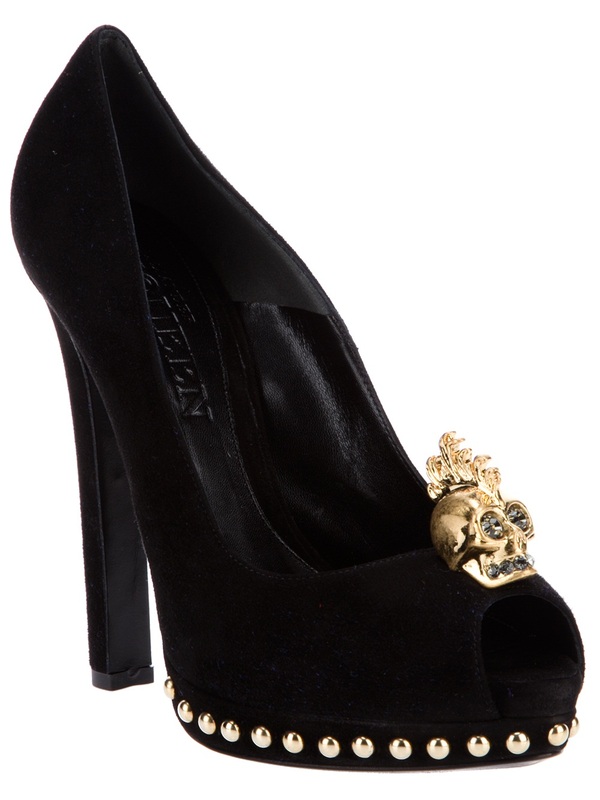 Skulls and studs of course! So simple yet so rock chic! I'm usually not a fan of gold tones but I adore these pumps. Every woman needs a perfectly structured wiggle dress and this design in a navy is perfect for girls with curves to kill! Hugging your curves, flattering your arms and chest with each little feature. The scoop neck and draping will suit both big and small busts. Pair this divine Better Knot top with black skinny jeans and big chunky jewelry. 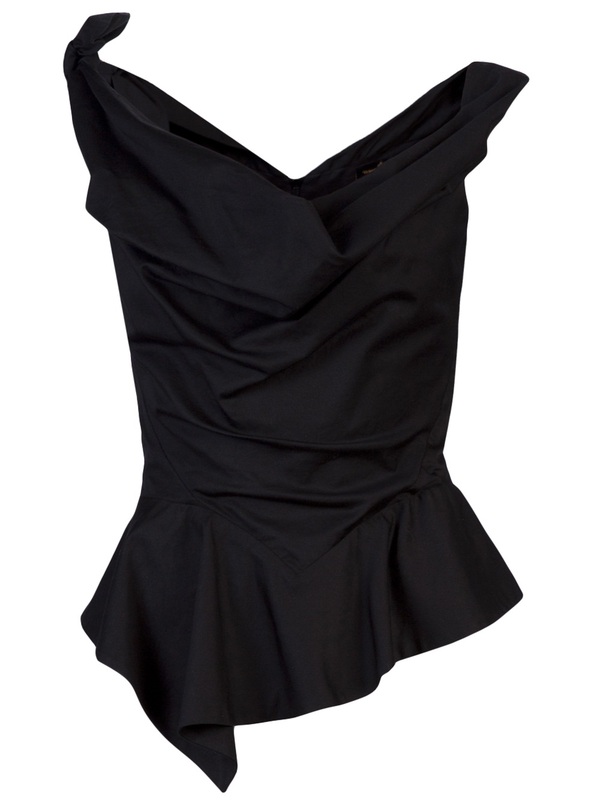 The peplum shape and draping will cinch you in at the waist and create an amazing shape. This style top can also be worn with a pencil skirt - maybe even a leather skirt. 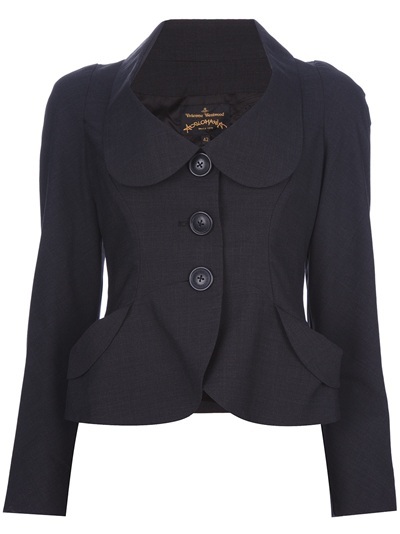 The perfect blazer for work or play. 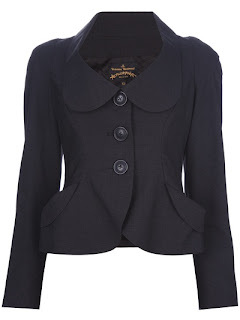 Structured and form fitting, classic and flattering this blazer is a key item for any girls wardrobe. How amazing is this bag? Orange in colour - such a hot shade! This will match everything! 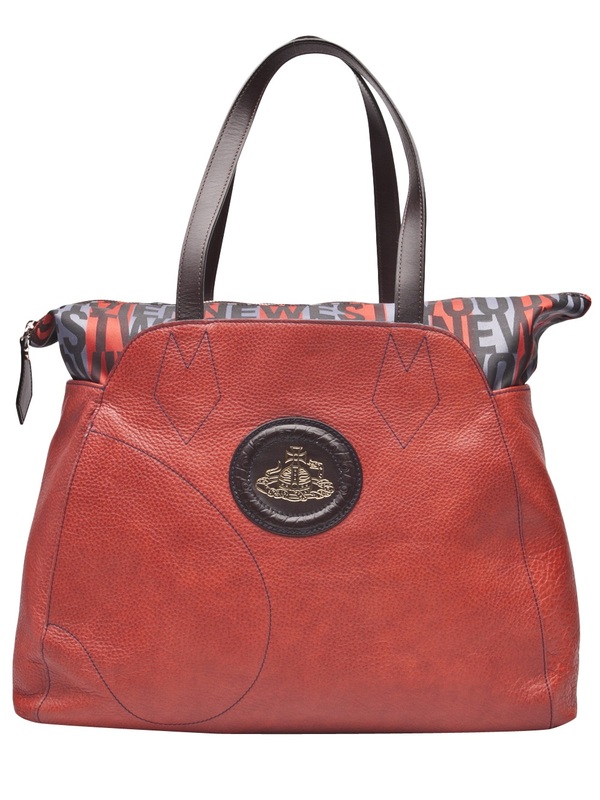 The perfect style for every day use it's roomy, stylish and the soft orange leather will make you swoon. 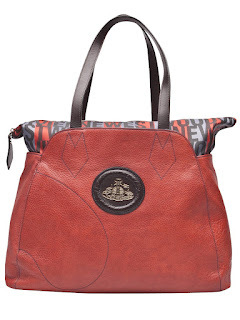 You can find a variety of shoulder bags by simply clicking the text. More to add to my collection of JC's. The studded cross detail on the holy boot makes me swoon. I would wear these to death! Paired with skirts, skinnies and disco pants - ahhh perfection! Studded, spiky madness in it's most beautiful form. I own the Tapestry non studded version of this style shoe and they are so easy to walk in a surprisingly comfortable. I must have the white spiky version now! It's more or less my dream to own something McQueen, if if it's just a belt (in fact, there is a belt I have my eye on). Scared to look at farfetch.com... let's see if I can restrain myself.